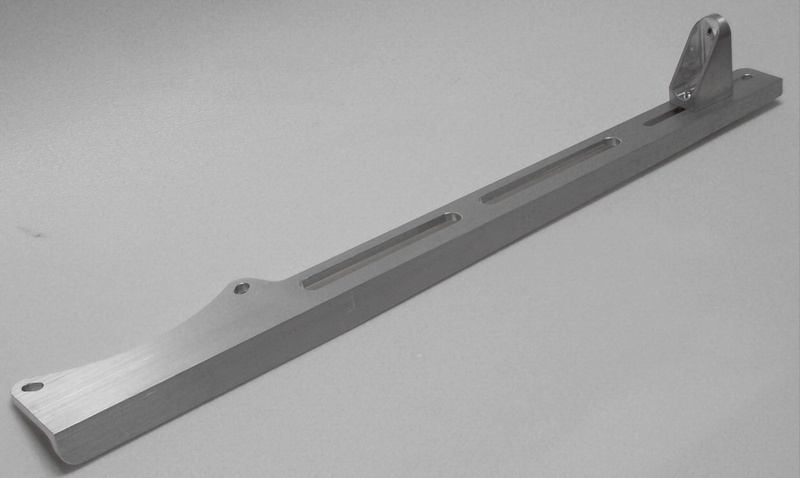 Standard available lengths are: 1 1/8”’ 1 1/2”, 2”, 2 3/8”, 3”, 4”, 5”, 6”, 7 3/8” & 8 1/4”. 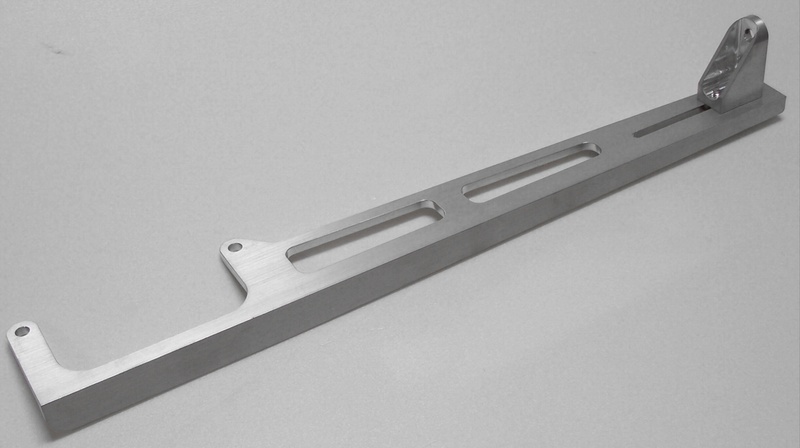 Throttle linkage can be custom made to any length. Add 1 1/2” for 2 (1032) heims. of heim joints in stock.